For success with real estate home selling, honesty can be considered as best policy. Following facts are especially for the brave hearted people. Get information about the market of real estate: Importance must be given on the things that are moving within the market. If you think that your realtor is not knowledgeable enough then you must look for an alternative. 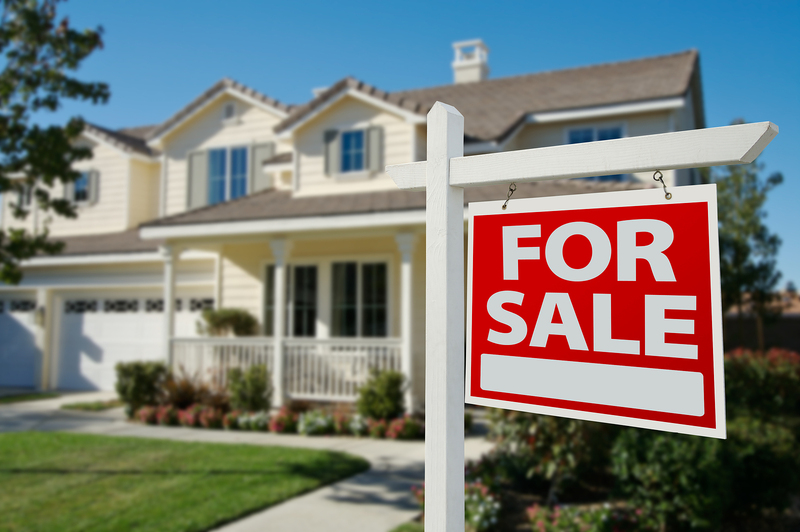 Local real estate is the best choice on the occasion for selling home. Therefore, local trends in the neighborhood must be studied also. Sell home in uncluttered fashion: Due to a dirty home, lots of money can be lost. By presenting a clean home, you may able to reap excellent result. Therefore, enough time must be spent to de-clutter the house. Choose an apt price: Through a choice of an apt price, you may able to get a list of buyers from the first day. Interested buyers must be entertained at every given occasion. Bright look of the house can be retained in only first few weeks. Later, some additional amount of sellers may infuse into the market. If a house stays in the list for a long time then effective results may not be encountered afterward. Buyer may think that home has some issues. Therefore, it has not been sold for so long. Problems with the price of the house can be seen too. Desperation among the sellers can be observed at the time. Due to this reason, buyer may start to ask for a discounted price. Right price always ensures interested buyers. Inconvenience in selling home: It is quite natural to encounter trouble on the way of selling home. By knowing this fact, you may able to trade the house with relative ease. Home must be made ready for the purpose of sell. Packing must be done beforehand to leave the house as soon as possible if the buyer wants so. Buyers must be entertained in properly as they come to visit the house. Through anticipation about the issues in future, you may feel much less pain in due course. Left repair may cause more cost: Prior to sell of a home, you must repair the house according to requirement. If the need for repair comes in to purview of prospective buyer then they may try to increase cost of the repair. In addition to current need for repair, they may look at other facilities also. Buyers may become more cautious before the purchase. They may show their concern over the maintenance of house. Overprice may help neighbors: In case you have decided a high price to sell your house then buyer may not be able to buy it. Buyers always look for a house within their budget. Reasonably priced home is preferred. Buyer may not even for a visit to your home for purchase for expensive price. Instead, they may go to the neighborhood for purchase due to fondness with the locality. Negotiation following to inspection: Buyers always like to negotiate the prices. When the infection of the home is done, the buyer may try to reduce the price of the house as much as they can. Chances of major repair in the future may be looked at adequately.